What Time Does CVS Early Activation Start? CVS Early Activation Frequently asked questions. What Time Does CVS Early Activation start? What is CVS Early Activation? Everything you need to know about CVS Early Activation sales. 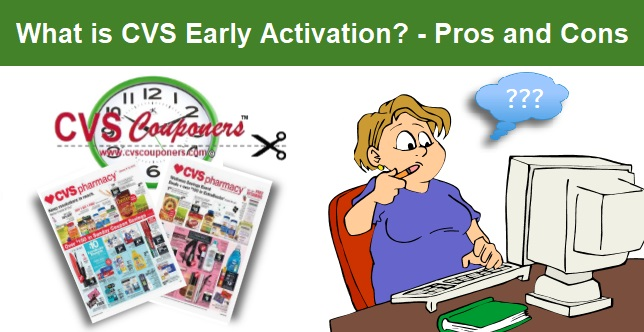 What is CVS Early Activation? Great thing about CVS is most stores offer Early Activation on sales, which means on Saturdays CVS will start the deals that start on Sundays. Giving you the opportunity to be the first to score next weeks deals first. TIP: If your store always carries a low stock of sale products, take advantage of the CVS Early Activation, you'll never miss out on any sales and extrabucks deals just because they are out of stock. CVS stores usually have full stock of sale products on first day of sale. Or if you coupon is going to expire on the Saturday, you can use it on an early activation sale. 1) What time does CVS Early Activation start? Most CVS stores start next week's sales and extrabucks deals on Saturdays at 4:00 PM, and all promotions are usually fully uploaded by 5:00 PM. Most 24 hour stores start the Early Activation sales between 9:00PM - midnight. 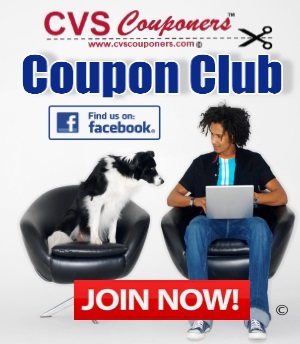 2) How to Know if my CVS Store started Early Activation? Remember every store is different, I suggest asking your store Cashier/manager, or call before you shop. 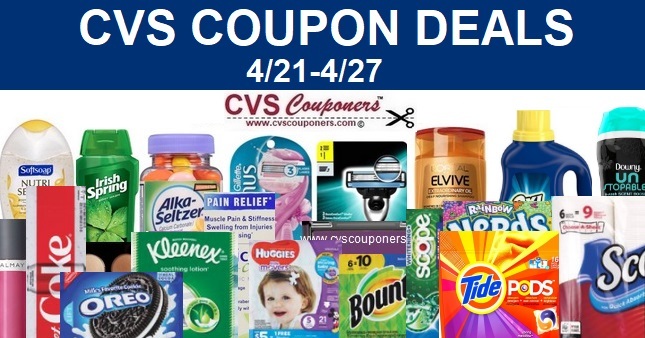 You can also head Over to your local CVS starting between 4:00 PM - 5:00 PM, and Scan a product that's on sale for the upcoming week, if it rings up for next weeks sale price your good to go. 3) Is is Better to do CVS Early Activation at the 24 hour stores? No, Your best chance with early activation is at a store that is not a 24 hour Store. Why? Because most 24 hour CVS stores don't start their Early Activation sales until 9:00 PM up to midnight (varies) and other stores start between 4:00-5:00 PM. 4) Should I be aware of any problems at cash with items ringing up incorrectly? Be Cautious...CVS Early Activation is basically Overlapping CVS Promotions. Which one will apply to you? The L'Oreal with the sale price of $2.99, with no extrabucks will apply. So always check both CVS Ad previews before you shop to see which weeks deal is better for you.